Why Do Older PCBs Have Wrinkly Ripples? « Adafruit Industries – Makers, hackers, artists, designers and engineers! Bunnie investigates! And other readers chime in with their experience with ripples found on PCBs. So here’s my quandary: are the ripples intentional (for example, an attempt to increase current capacity by selectively thickening fat traces with a solder coating), or accidental (perhaps microscopic flaws in the soldermask allowing molten metal to seep under the soldermask during wave soldering)? TL;DR check out this video for one explanation. 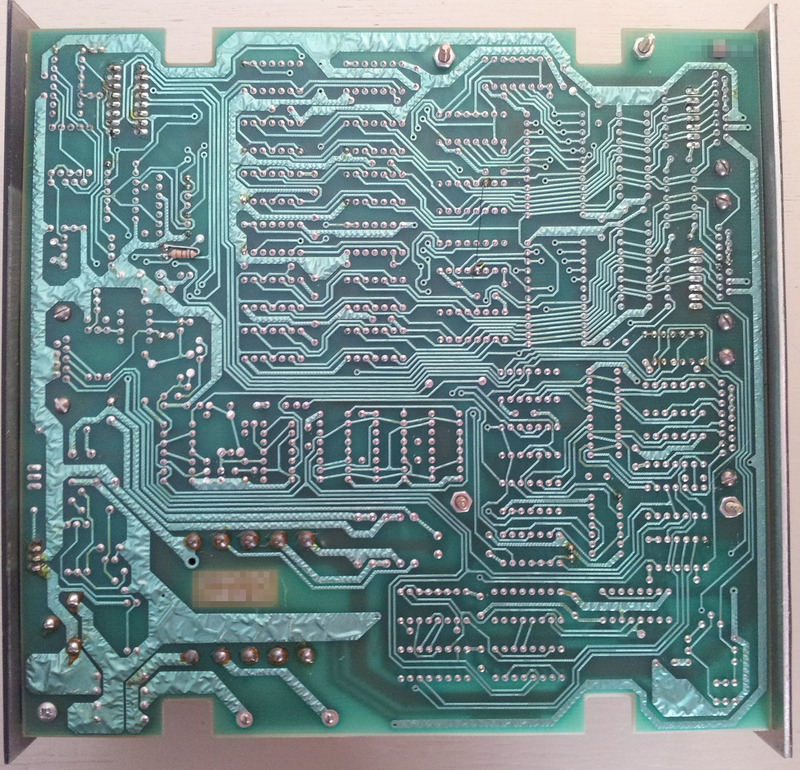 Comments Off on Why Do Older PCBs Have Wrinkly Ripples?